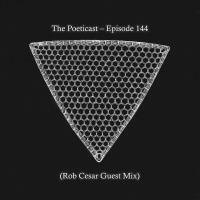 Hello and welcome to The Poeticast in 2017, happy new year to all of our dedicated listeners. We are joined by a very special guest for our first show of the year, and that guest is Isnt. 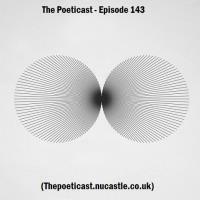 Happy new year and best wishes for 2017 from The Poeticast. 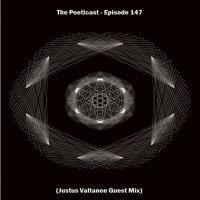 The music for this show is supplied by Helsinki based Electronic artist Justus Valtanen. 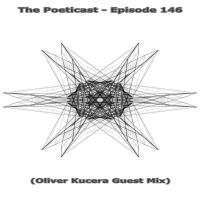 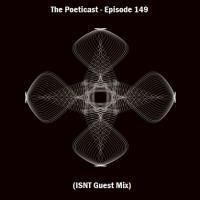 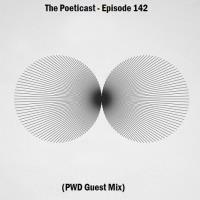 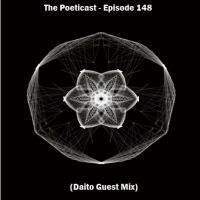 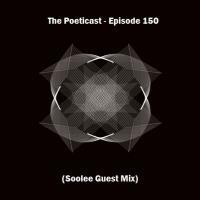 A warm welcome back to The Poeticast, this week we are joined by Oliver Kucera, who has taken time out of his busy schedule to record a mix for us and it's Techno in it's raw glory. 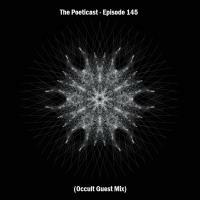 As the podcast rolls onto Episode 145 we are joined by the UK based electronic trio Occult who lay down an hours worth of Techno that characterizes both their sound in the studio and in their live sets.